Mary's credentials include a Masters degree in Educational psychology and 26 years of teaching at the high school and college levels. As a graduate of The Coaches Training Institute, Mary is a qualified, professional coach. 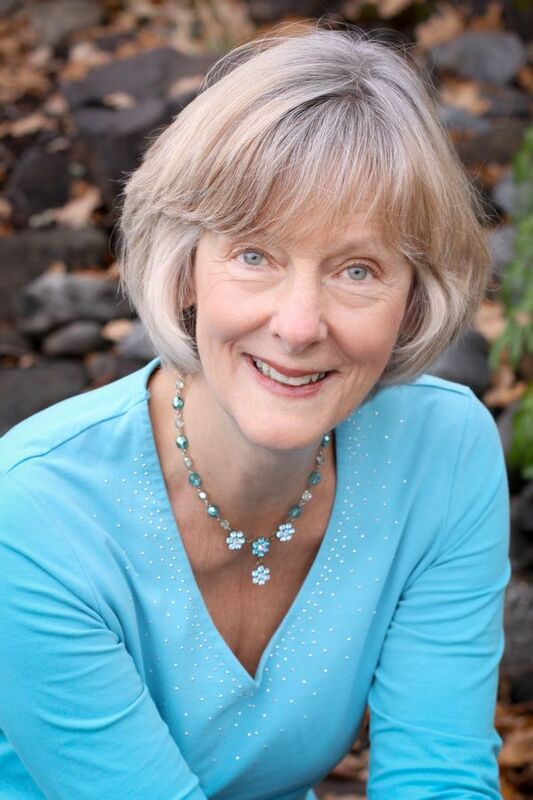 Mary offers co-active life coaching for individual and organizational development. Through classes, workshops and individual sessions, she maintains a commitment to sustainable living.